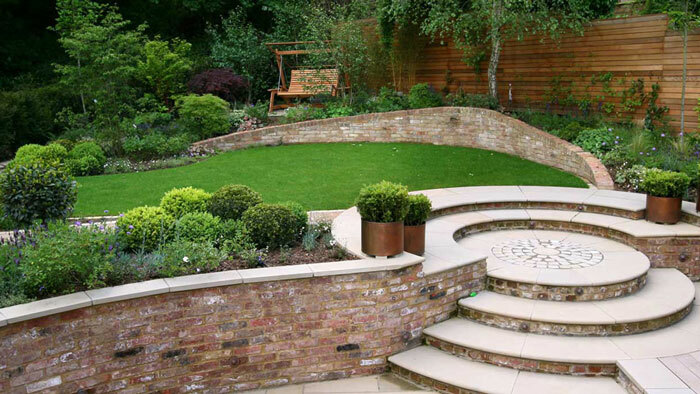 Nothing sets off a home more than a beautiful garden surrounding it. You can add interest and colour, create shade, create a place for the children to play, entertain guests or just relax by yourself in a beautiful space when you have the kind of garden that gives you pleasure. Unless you want to hire a landscape gardener or handyman on a permanent basis, much can be said for ensuring that the garden you create is low maintenance. Why? Here are 4 reasons to consider when deciding what kind of garden you should have.